What readers imagine when they think of rains: curling up in bed, a steaming cup of coffee, and an equally steamy romance novel in their hands! Sounds just divine, if you ask us! The kind of book you can read on the beach, while it’s raining, or on a winter night. 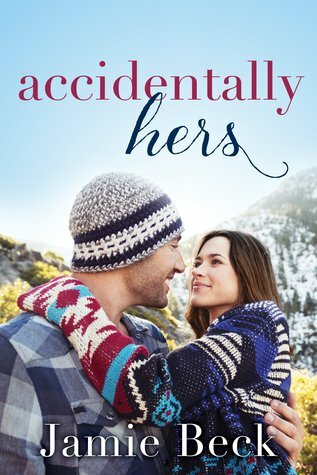 But we’d definitely read ‘Accidentally Hers’ while it’s raining outside, because it’s just the right dose of sweet, dramatic, and emotional. Pick it, read it, love it! 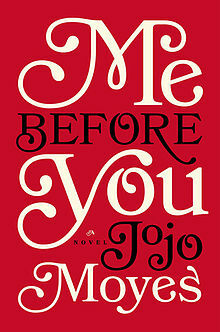 Now turned into a movie, Jojo Meyes’ bestselling book ‘Me Before You’ narrates the story of a quirky girl who turns into a caretaker for a paralyzed rich banker to make ends meet. Think this is just a cliché story? No! 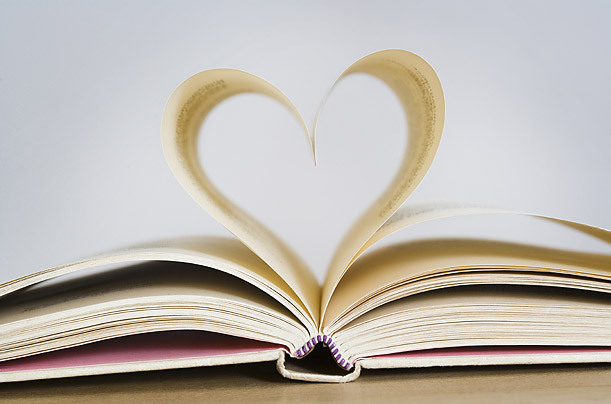 Apart from the beautiful love story, this book will also teach you how to live well! Read it a million times, watched it more than a million times! That doesn’t mean we aren’t going to read it once more, right?! An all-time favourite romance, this Nicholas Sparks novel warms our hearts like no other book ever has! 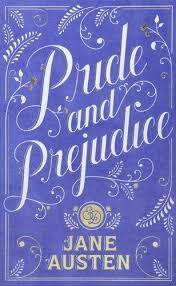 If we speak of romance, you absolutely got to go back to the classics and what better pick than ‘Pride and Prejudice’? Elizabeth Bennet and Mr. Darcy have always set #relationshipgoals for us. Pouring rain? Thank God, we can read this now! 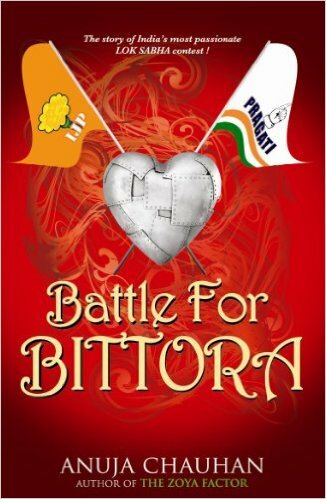 Revolving around the drama of Indian elections, this book from one of our favourite Indian authors is hilarious, witty, and feel-good all in one. Like Anuja Chauhan’s other books, this one too will have you hooked from the first page! 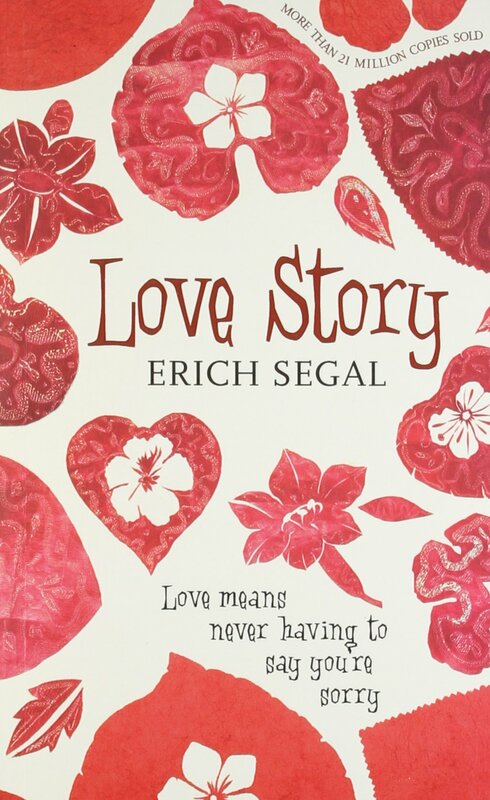 While the rain pours outside, read Erich Segal’s ‘Love Story’ and let your emotions pour. 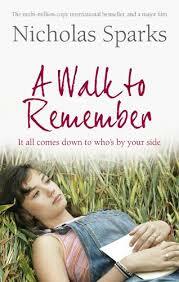 A book that you can read on a rainy afternoon, this one is definitely going to make you cry! No amount of tissues will be enough to wipe them away. Breakup coach? What’s that? Well, find it out in Judy Balan’s ‘Sophie Says’! And it doesn’t stop at that! 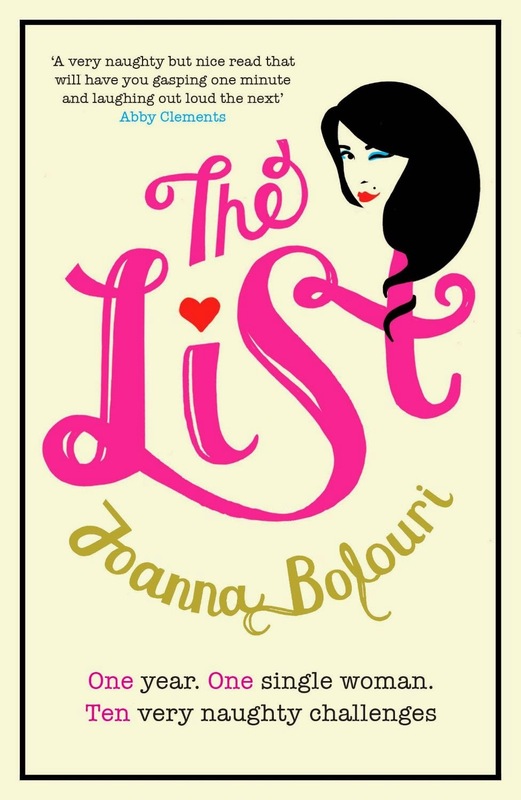 The breakup expert is herself set up by three annoying aunties and the book only gets more fun after that! There’s a reason why we can never stop talking about this book! 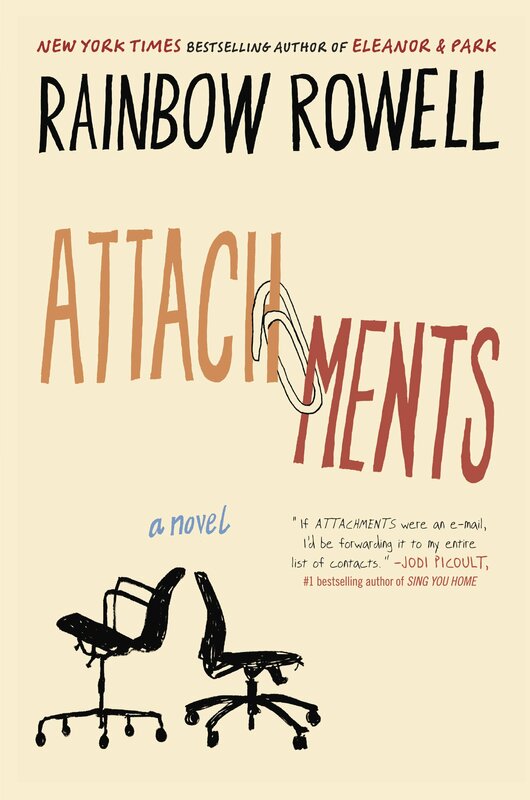 Lincoln, an Internet security officer, falls in love with Beth after reading the emails she exchanges with her friend. Make a cup of tea (or coffee) before settling in bed with Attachments! Okay, this one is downright brilliant! 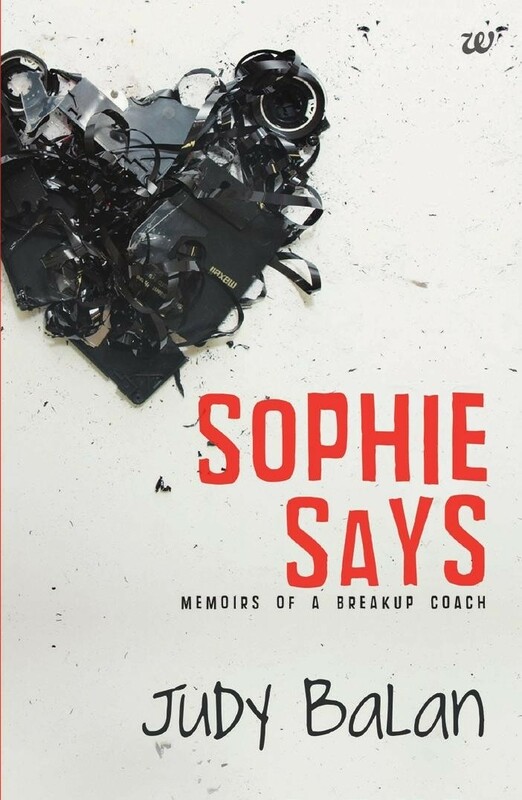 After breaking up with her cheating boyfriend, Phoebe Henderson makes a list of ten things she’s wanted to do in bed (but never has) and vows to fulfill them in one year. Simple, right? Nothing between the sheets is ever simple! Think you’ve got enough of romance? Move on to these dystopian novels!